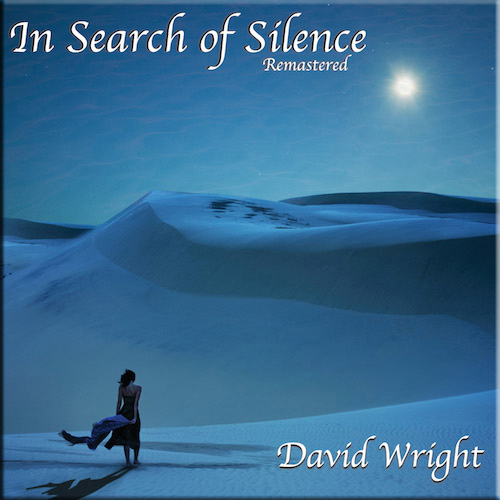 “Maya”, is the 11th Robert Fox solo album, and returns to the more thematic, Vangelis inspired soundscapes of earlier works. Full of rich themes and textures, all the trademark elements are there to please existing fans. 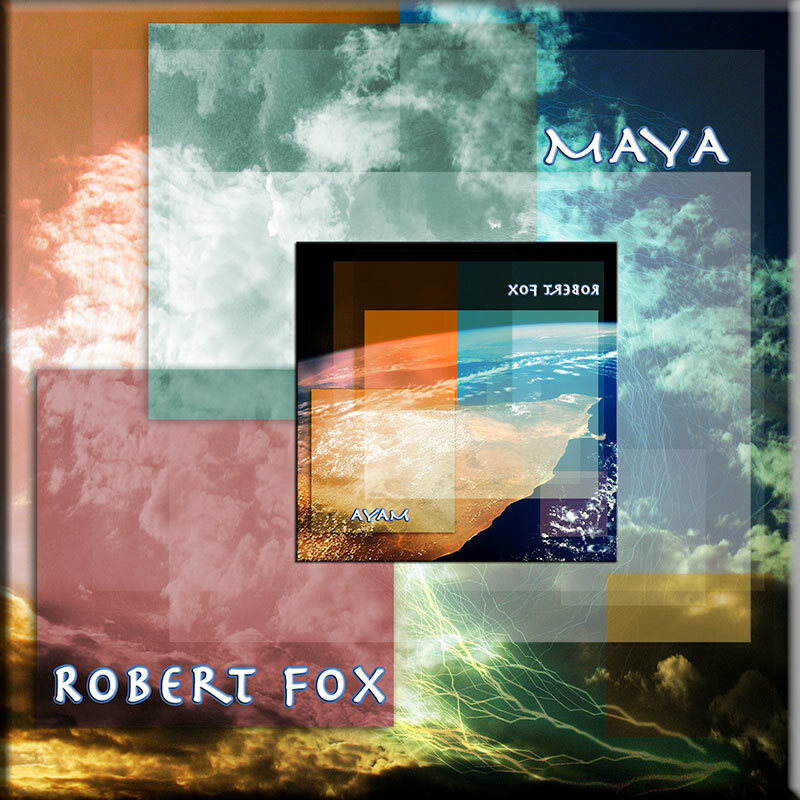 But the music also manages to explore hitherto uncharted musical vistas for Robert Fox that makes “Maya” a stunning listening experience. 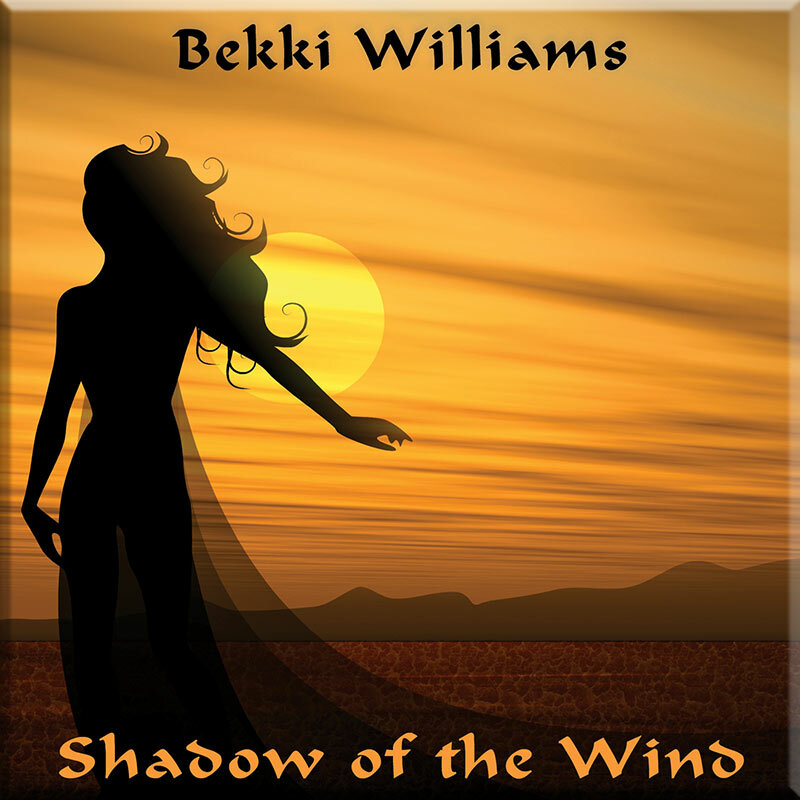 This album is available to download but no longer available on CD. Check out our FAQ page for more information. Robert’s 11th album is a stunning listening experience. MAYA is one of the best examples of the ‘synthetic soundscape’ style of electronic music you’ll hear this side of Vangelis classic works. In fact this album sees a return to Roberts forte, composing lush compositions and arranging/ and performing them superbly. The sound is layered with melodies and imaginative effects that combine to create a dramatic mix of ornate themes and dense undulating movements full of rhythmic energy. It’s not to be missed! A thunder crack heralds the arrival of Robert’s latest opus ‘Maya’ and the first track, the magnificent ‘On Reflection’, shows how he has refined his signature sound from the heady days of his debut ‘Asfafa’. The mood of the album is more reflective and although maybe not as immediate as say, ‘Talking Heads’, ‘Maya’ is full of subtle delights that will reward the patient listener. ‘On Reflection’ with its beautifully understated melody and dream-like sequencing sets the tone and, I’ve said it before and its even more applicable here ,Robert’s music would enhance a major film production. ‘Kindred Spirits’ is lighter than its predecessor with another superb melody but with sections of chanting giving it a spiritual atmosphere. The use of percussion treatments here, and throughout the album, is another strongpoint as is the quality of the signal. ‘Close to the Edge’ is even more subtle than its predecessors with a gentle melody interspersed with more abstract treatments, piano touches and gentle percussion. Fox carefully builds the atmosphere and again prefers understatement which succeeds well. The title track is divided into three parts with Part 1 clocking in at 7.38, and features some great piano work, distant voices, percussion and some interesting changes of mood and texture. A descending piano motif is accompanied by trademark orchestral touches and cross fades into Part 2 which resembles a film soundtrack as Roberts strips his sound down to the bones.. Piano is interspersed with ambient textures and treatments but returns to the more familiar template on Part 3. 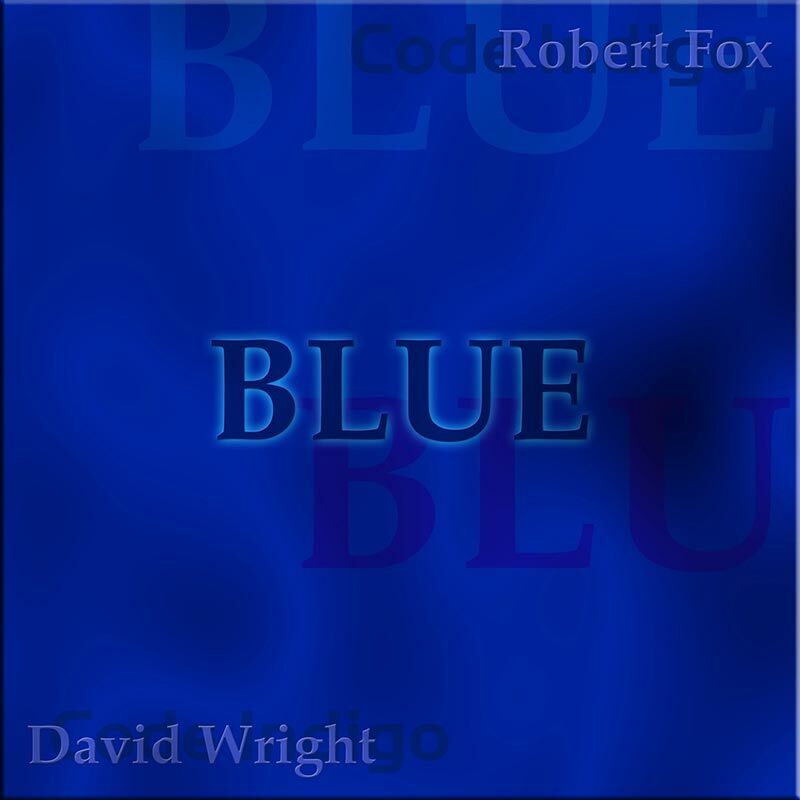 Some dramatic percussion preludes some majestic orchestral tones which lead into a classic Fox melodic sequence which stands up with the very best he has ever produced. The subtle changes in melody and use of voices are a delight. ‘Daylight Madness’ features good percussion work and piano which succeeed in creating a different kind of introspection and atmosphere. ‘When All is Done’ raises the tempo a little and gradually a piano motif succeeds in establishing itself but once again the composer chooses restraint. Finally, ‘Ascension’ takes the music on to a higher spiritual level to a wonderfully moving finale reminiscent of Vangelis at his most sublime. Once again Robert prefers subtlety as he builds slowly and allows the music space to evolve and take on a hymn-like quality and brings the set to a most satisfying conclusion. ‘Maya’ is a great achievement from one of the UK’s best synthesists. 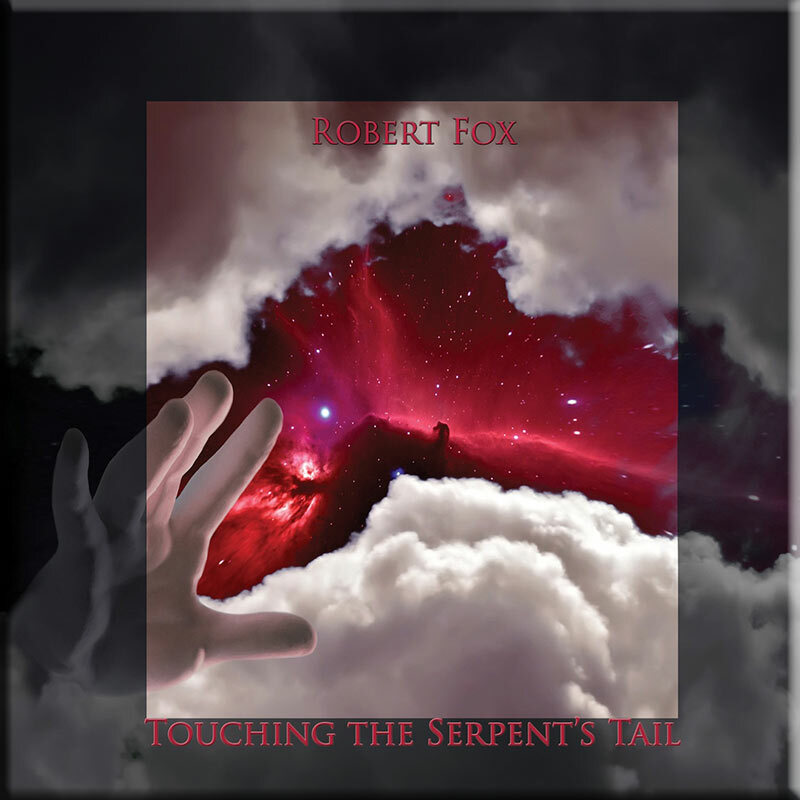 Robert Fox has created yet another album of very high quality music and succeeded in honing his distinctive sound even further into a truly unique vision of contemporary electronica.’Maya’ is his most mature and personal work to date and deserves to be a big seller. With the release of the ‘best of’ retrospective, ‘Timeless’, 2005 is going to be a good year for Robert’s fans. There are a few CD’s released these days – not many I admit – where you have to treat the album as a whole body of music – you have to listen to the whole thing – there’s no point highlighting things here and bits there – not unless you have something the equivalent of the Brandenburg No.3 (I think) that sticks in your head – otherwise you have to treat said album like one of the great orchestral works of the past – and this is that sort of album. In its own way, it’s HUGE, sounding – as expansive as anything synth soundscapes I’ve heard – big melodies over vast symphonic backdrops, with rhythms and layers that billow like cloud formations and ether rise up to impress or mellow out to caress. There’s a distinctly Oldfield-meets-Enigma flavour to this Fox album too, but without some of the blandness that characterized some of those artists works. With a seriously full-sounding mix and crystal clear production, this is an album with purpose, direction, cohesion, strength, dynamics, warmth, delicacy and drive. There’s nothing here that will challenge, nor is there anything particularly powerful; there’s no ‘Berlin School’ or long-winded Schulze-esque compositions either, but what there is does reveal a sense of great depth to the new music of Robert Fox. These are compositions that have been thought out and carefully constructed to provide the perfect soundtrack to your thoughts, as images of faraway places, towering cathedrals and high-flying journeys over gorgeous landscapes, all come into play. Decidedly greater than its component elements, this has class and quality running through its veins from start to finish, and as a melodic, rhythmic, spacious and cosmic album of great strength and substance, even though it is solid yet easy listening, it has to be regarded as one of Robert Fox’s finest albums to date.